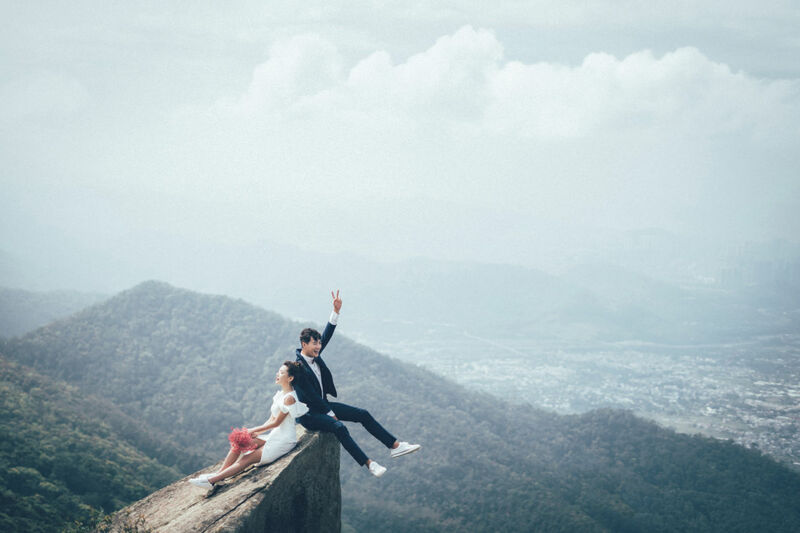 The best pre-wedding shoots are always so natural …we love this! MDW believes that every love story is unique and definitely deserving of bespoke experience throughout the photography journey. 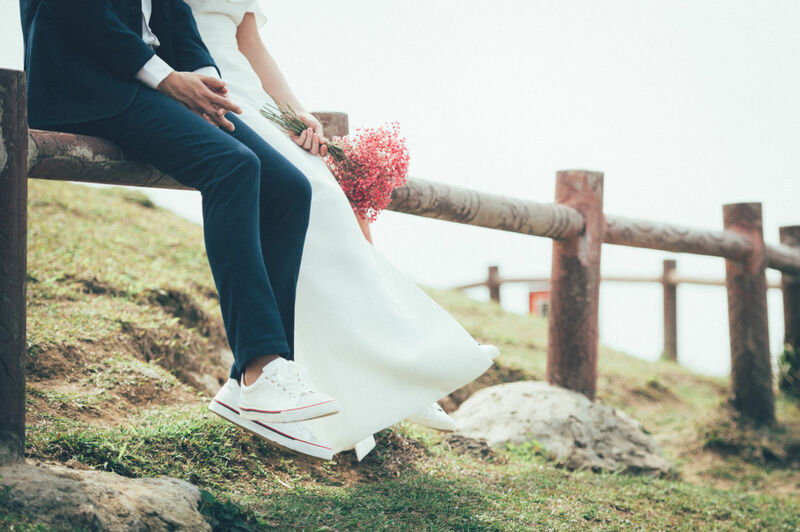 Their photography professionals craft naturally-guided shots that radiate the couple’s individuality and encapsulate the essence of each love story. They will be at the upcoming premier Signature Weddings Asia Fair 2019 this 3rd & 4th August at Kuala Lumpur Convention Centre with some of the best wedding photographers from the region. Don’t miss out! * T&C Applies. Only for Singapore & Malaysia Branches. All rights reserved by My Dream Wedding.